Save the Dogs has managed to hire 45/50 people who work full-time in our facilities. For this reason, volunteers in Romania are not needed as badly as some years ago, when there was a shortage of veterinarians and workers to take care of the animals on a daily basis. 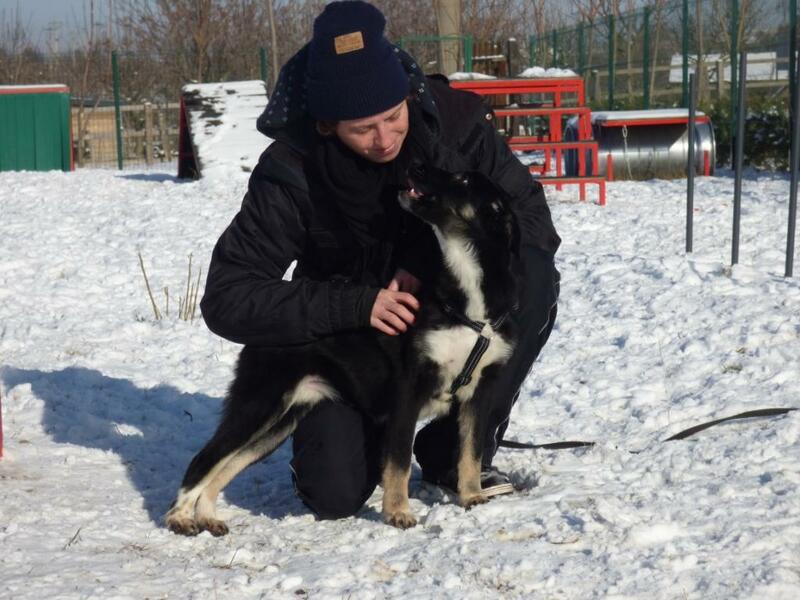 Nevertheless, Save the Dogs is still interested in receiving the visits of qualified veterinarians, veterinary nurses and dog trainers who may support our local teams in Romania. Final destination: Cernavoda (Constanza), 2/3 hours by train or bus from Bucharest (approx. 170 km). In some cases Save the Dogs may provide transportation. Requests: spirit of sacrifice, adaptability, psychological stability, ability to work in team, passion for animals, minimal knowledge of English. For further information about logistics and costs, kindly contact us at info@savethedogs.eu.